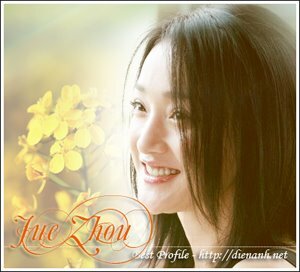 In the ceremony, Zhou Xun looked so happy in the black dress. She said it is Dai Qi that gives her inspiration of designing clothes and himself made many costumes for her. Her appearance that day was all Dai Qi's help.